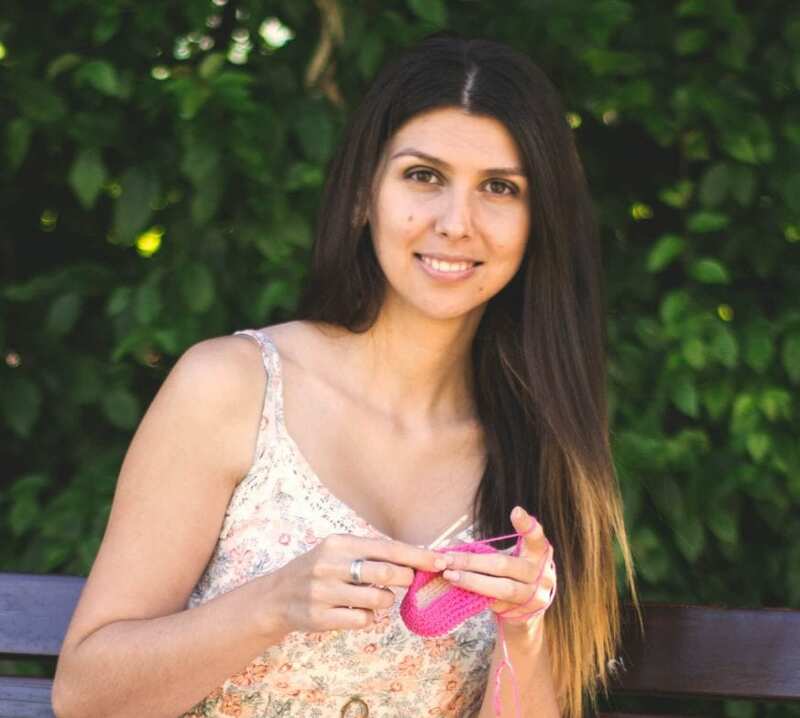 Hello crocheters! It’s time for a new pattern. Summer time is upon us and this means more sandals for our little youngsters. 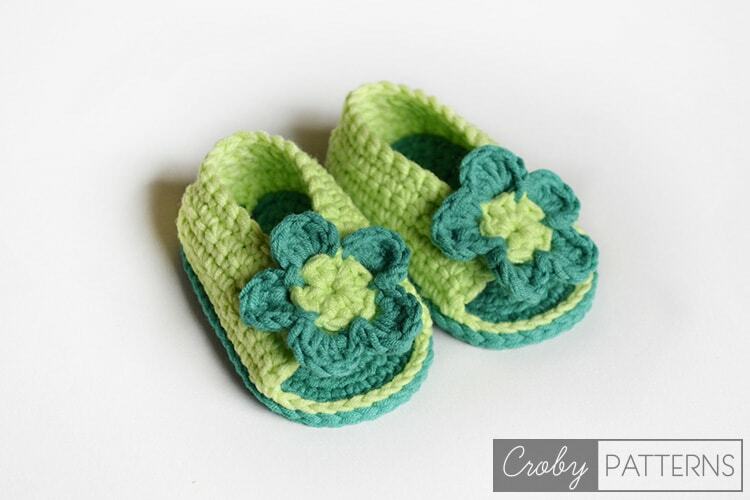 We created GREEN DELIGHT SANDALS for you this week. They are very easy and quick to do. 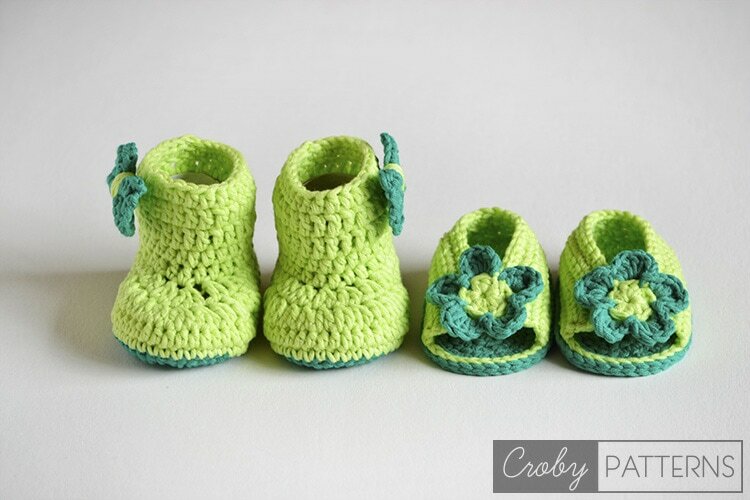 You just need two different colors of yarn (for 3 – 4 mm hook), 3,5 mm crochet hook and you are ready to start. 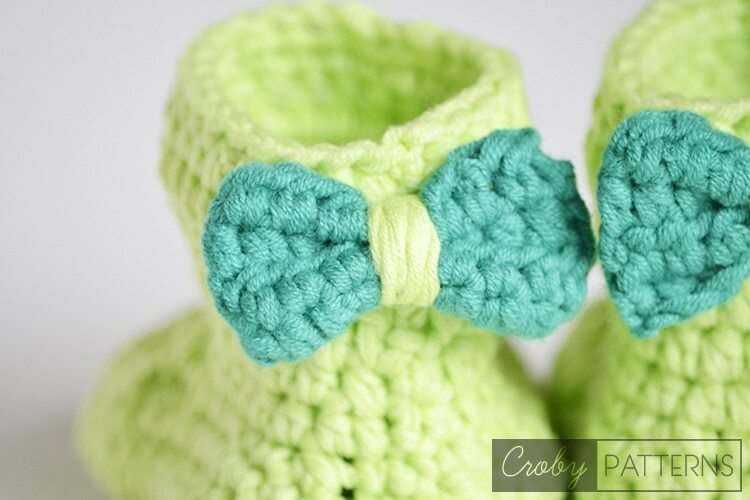 We had a lot of rain for this last couple of weeks, so we prepared a special gift for rainy days, We named them RAINY SUMMER BOOTIES. From now on in our Ravelry and Etsy store GREEN DELIGHT and RAINY SUMMER two for the price of one. 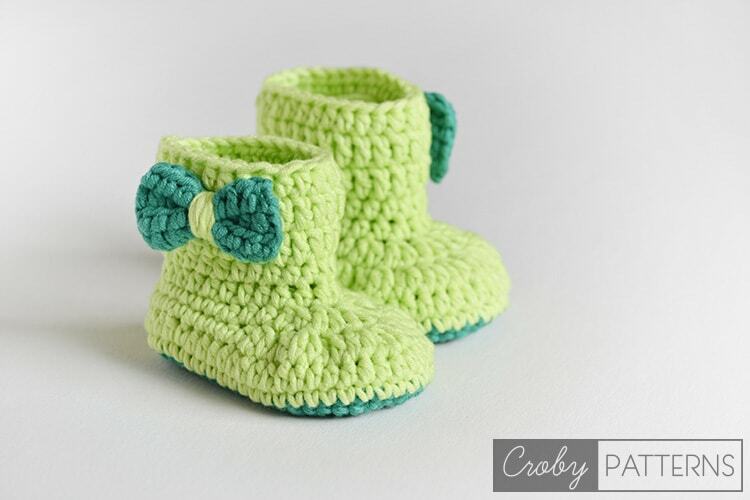 Don’t miss our giveaway, maybe you are the one who will get a pattern for FREE! I really love the way you put the color together. So lovely and cute. Thank you so much for your work!!!!!!!!! 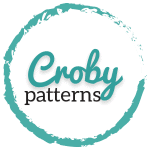 Your patterns are easy to follow and so cute! Thank you for sharing your talents.